Land is now selling at The Rise Palmwoods! Embrace a laidback lifestyle nestled in high demand market of Palmwoods, with all your comforts a short drive away. Nearby schools, play parks and a popular aquatic centre make this town a family favourite, and this boutique estate will suit buyers dreaming of a tree-change as well. Convenience is a bonus! Traditional blocks, 800m2-1,070m2, provide running space for your small menagerie and growing family or room for your mobile home when you’re not on the road. The Rise Palmwoods is located in the Sunshine Coast region of sunny Queensland. 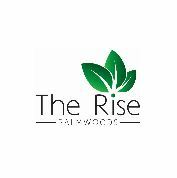 Ready to discuss your home building options in The Rise Palmwoods? 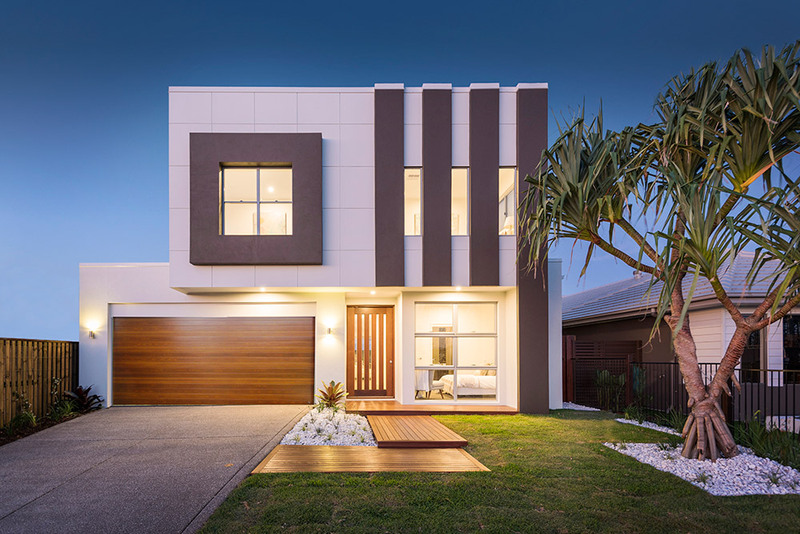 House And Land Packages now selling in The Rise Palmwoods. Integrale Homes offer complete peace of mind with our now famous “Total Package” which includes an Upfront – Fixed Price Guarantee, A Maximum Build Time Guarantee and a free Facade upgrade.